Berlin, 2 May 2018. 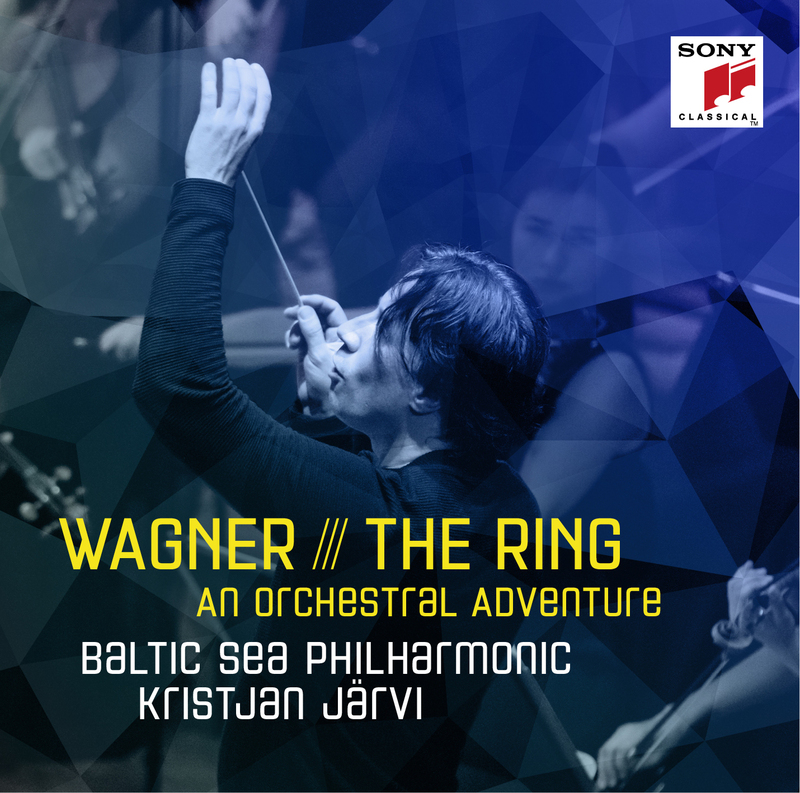 The Baltic Sea Philharmonic and Kristjan Järvi begin a landmark tenth season of international touring with three concerts at the Kissinger Sommer music festival in Bad Kissingen, Germany, in July 2018. On 7 July the orchestra will debut a new programme called ‘Nordic Pulse’, which showcases music by leading composers from the Baltic Sea region, both past and present. Then on 9 July the Baltic Sea Philharmonic will perform its unique ‘Waterworks’ programme, in a spectacular concert presentation featuring cutting-edge projection art, lighting and sound design. The orchestra will also present a special ‘Waterworks’ school concert on the morning of 9 July. On the morning of 9 July in Bad Kissingen the Baltic Sea Philharmonic and Kristjan Järvi will perform a school concert for children and adolescents from the first to the eleventh grade, featuring selections from the main ‘Waterworks’ concert programme. Since its formation in 2008 the orchestra has always maintained a strong commitment to education and training. Under the auspices of the Baltic Sea Music Education Foundation, the orchestra notably partnered with Danish Radio to give concerts for schoolchildren from rural areas of Denmark. From 2015 to 2017, as part of the groundbreaking ‘Into the Music’ programme, the Baltic Sea Philharmonic played to around 16,000 young people in Denmark. The Baltic Sea Philharmonic will tour ‘Nordic Pulse’ in September, performing music by leading composers from Estonia, Latvia, Lithuania, Finland and Poland. The tour opens with a concert at the Merano Music Festival in Merano, Italy, on 17 September. The orchestra then travels to Germany, where it will play in Munich for the first time on 18 September. After a performance in Halle (Saale) on 20 September, the Baltic Sea Philharmonic will open the 25th Usedom Music Festival in Peenemünde on 22 September. The tour concludes with a concert in Gdansk, Poland, on 24 September. Norwegian violinist Mari Samuelsen joins the orchestra to perform two works by Estonian composers: Fratres by Arvo Pärt and Kristjan Järvi’s Aurora, in its concerto version for violin and orchestra.